We offer a full range of expert, affordable roofing services, including new roof installation, reroofing, roof repair and roof inspections. We also offer preventative roof maintenance, tear-off and haul-away services, and Title-24-compliant coating. We have the capacity to handle projects of all sizes, from performing standard roof repairs on small houses to reroofing large commercial complexes. Over 30 years of offering superior roofing services and over 100 years of collective industry experience. Our crews are trained and certified in all of the roofing systems we offer. 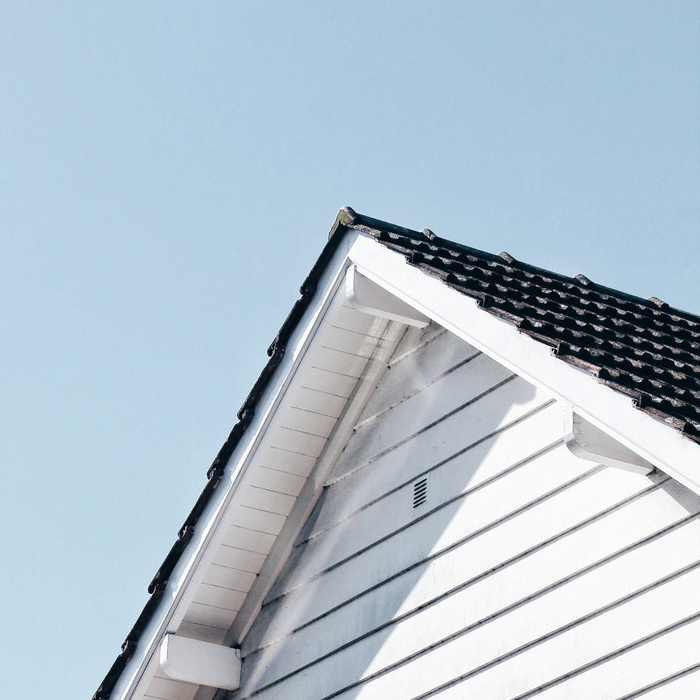 As a manufacturer-approved installer, we're familiar with the strengths and weaknesses of each roofing system, so we can help you make the most informed choice. We hold one of the top safety records in the industry. Our commitment to safety starts at the top and is integrated into every level of our business. We use only the highest quality commercial roofing materials, but offer competitive rates. This means you can get an expertly installed, long-lasting, and attractive roof for a great value. 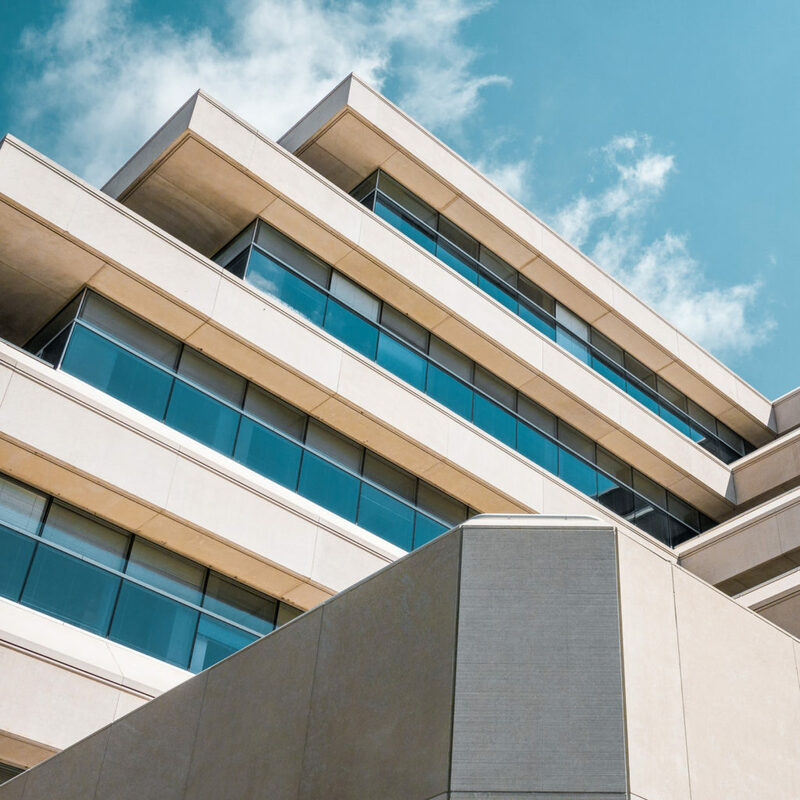 We have the capacity to handle projects of all sizes, from performing standard roof repairs on small houses to reroofing large commercial complexes. You can choose from a full range of residential and commercial roofing materials and styles. We are manufacturer-approved installers for most major brands, and all of our roof installations are covered by a full warranty and manufacturer guarantee. We are a fully licensed, bonded, and insured company. Once you submit a request, one of our experienced estimators will come out and evaluate your roof and provide an honest assessment and recommendation. Once details are agreed on, you will receive a proposal. After you accept the offer, your job will be scheduled. We will pull all necessary permits, prepare the site for installation, remove old roofing materials, inspect/replace wood decking, and install your roof system. Once everything has been completed, we will sweep and haul away any leftover debris. The final inspection ensures that we have not missed any critical details. Ready to work with experienced professionals?